I have a Samsung Galaxy Tab. I love it. Unfortunately, Android falls way short when it comes to figuring out whether to connect through 3G or WiFi. Basically, if you’re connected to a WiFi hot spot that requires a login, Android will happily keep letting its site and service requests fail until you actually go through the process of logging in. This is especially true at Starbucks, where you have to login before connecting to the Internet. Actually, this is true of many “smart” devices. Well, I got tired of this and just wrote an app to get around it. 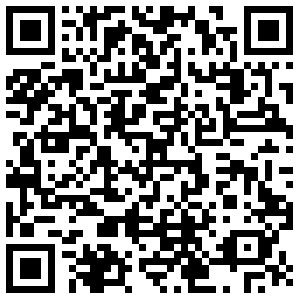 Enter Starbucks Wi-Fi Auto Login for both Android and Windows Phone 7. Tap and connect, it’s that simple. Search for it in the respective markets. 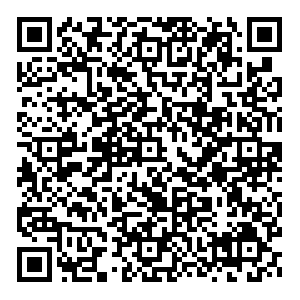 If you have a QRCode scanner, simply scan the appropriate link below.